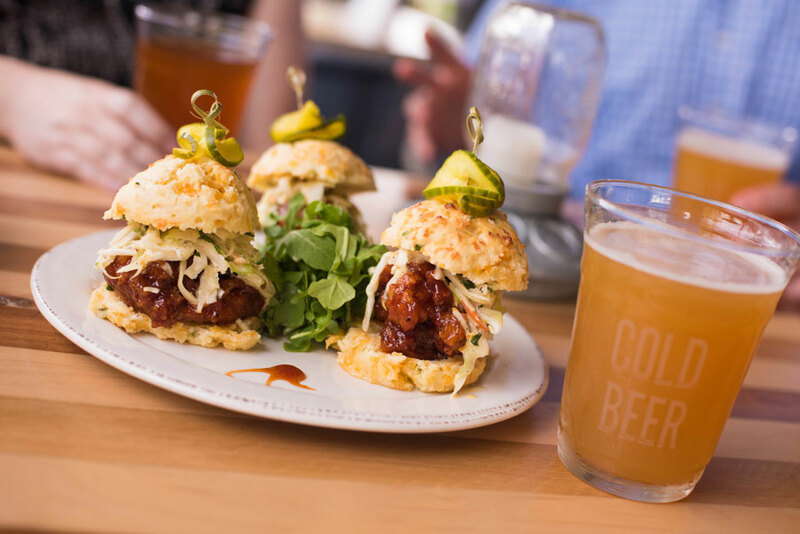 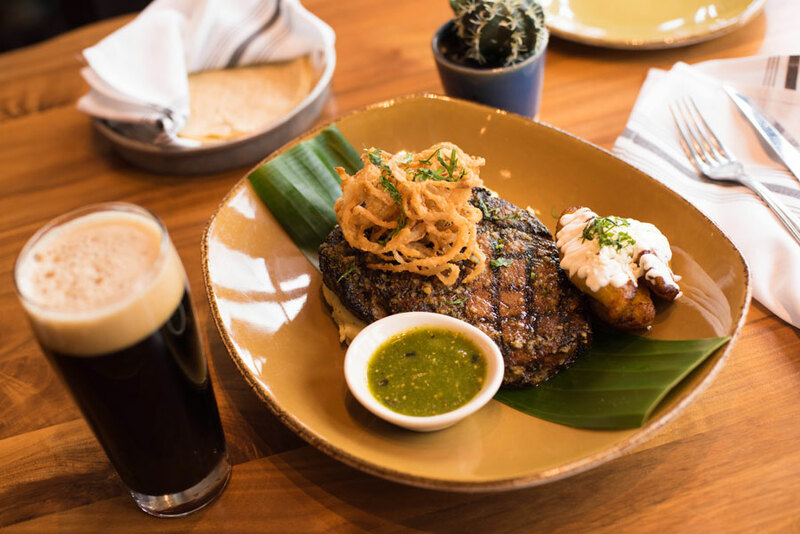 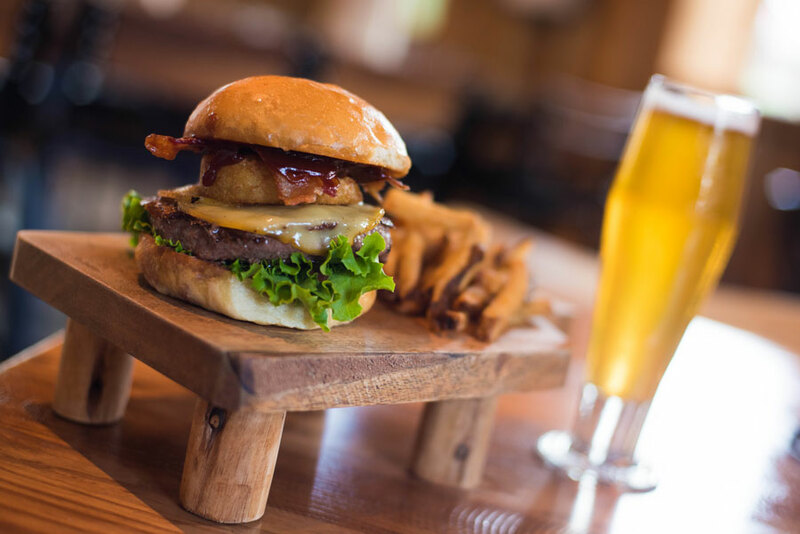 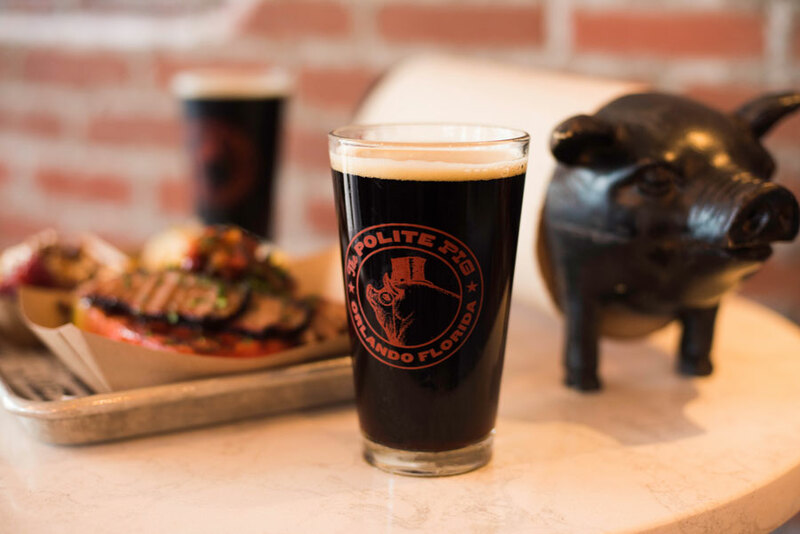 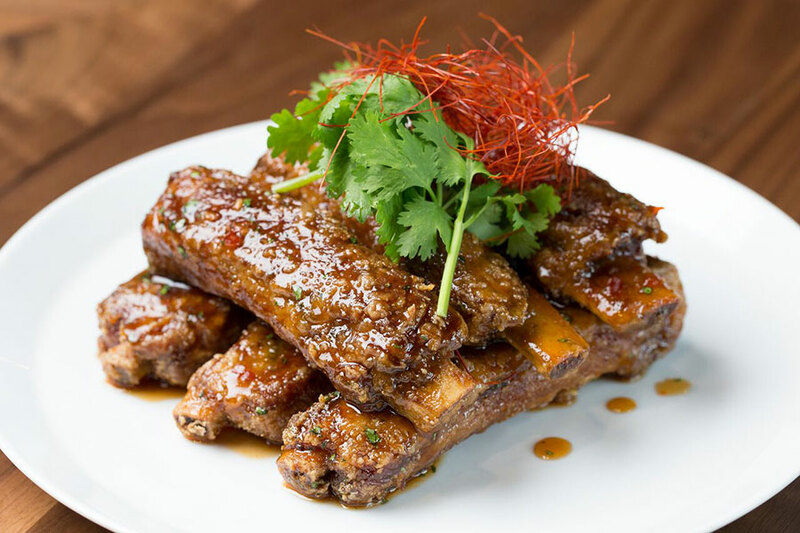 Starting June 29th, Disney Springs will debut its newest foodie experience for barbecue and beer lovers. 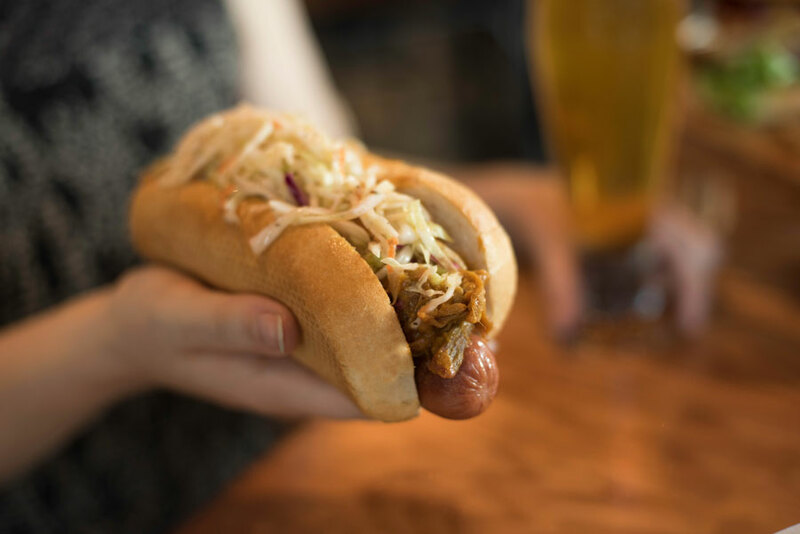 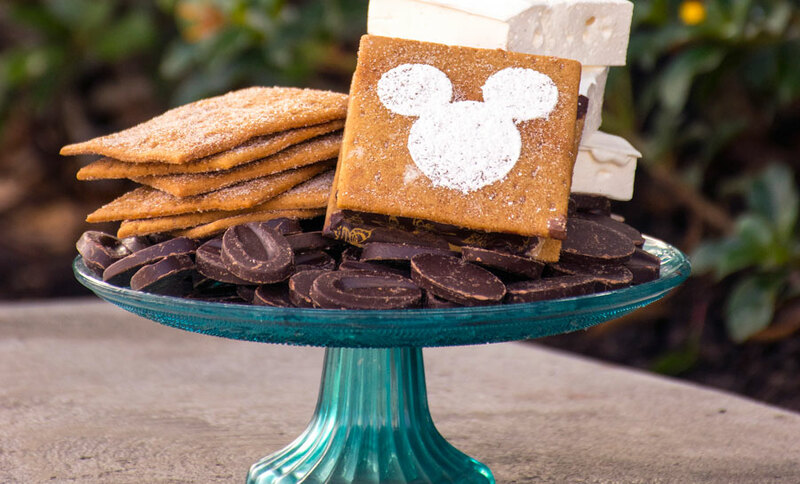 Visitors can enjoy unique and specialty BBQ options and craft beer pairings at these 23 locations around Disney Springs this summer. 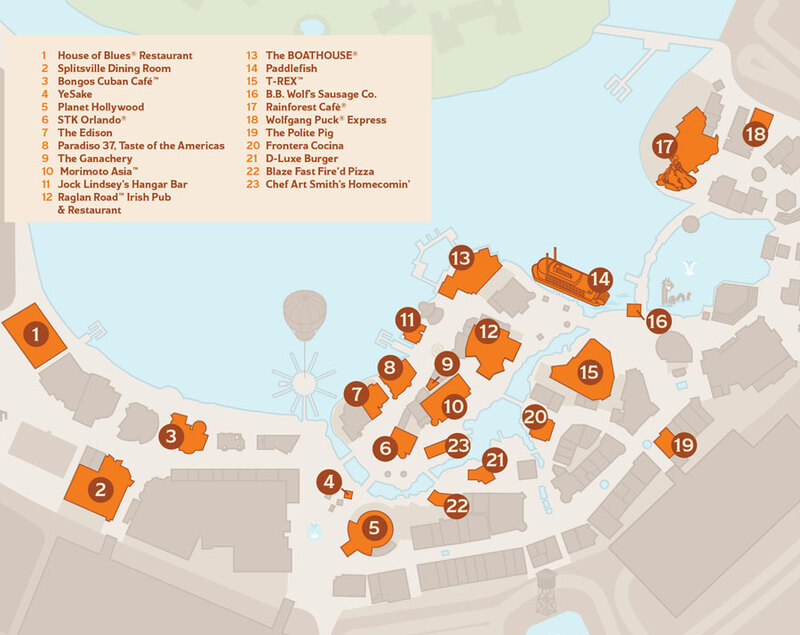 Guests can pick up a fun Event Guide at the Disney Springs Welcome Center or at any participating restaurant. 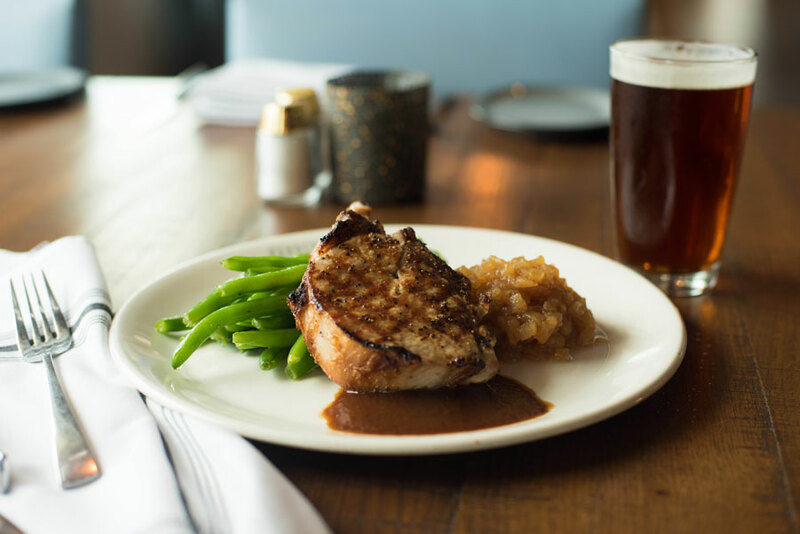 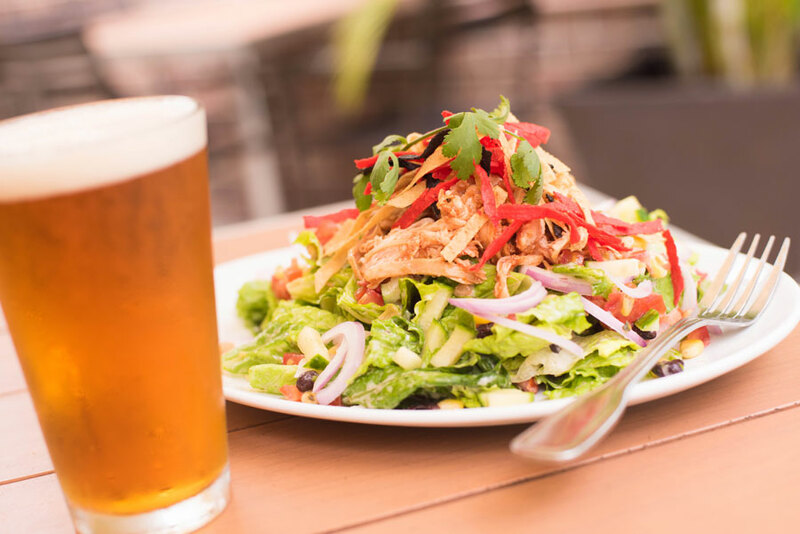 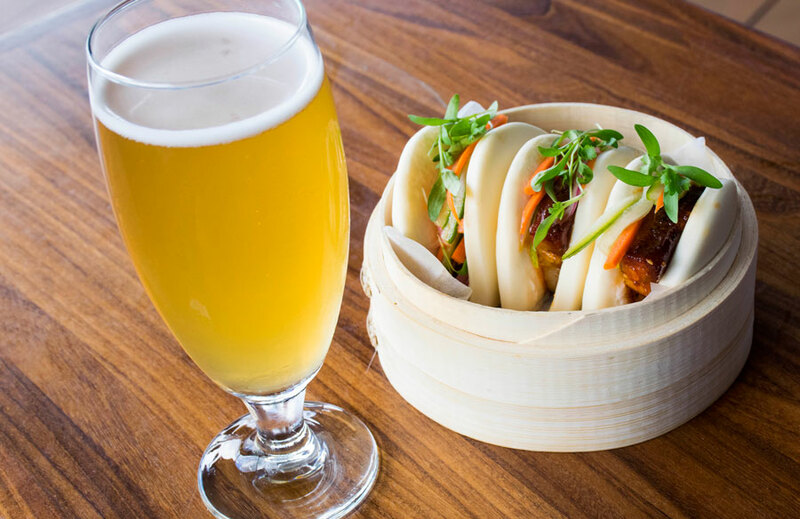 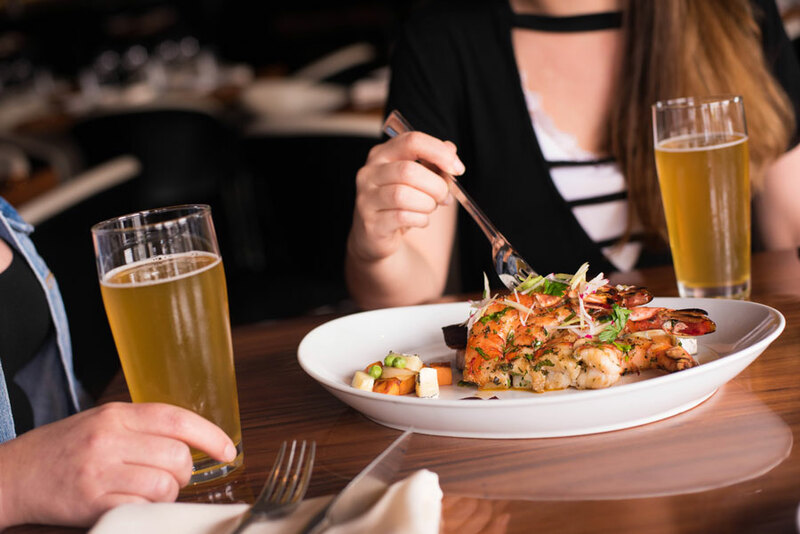 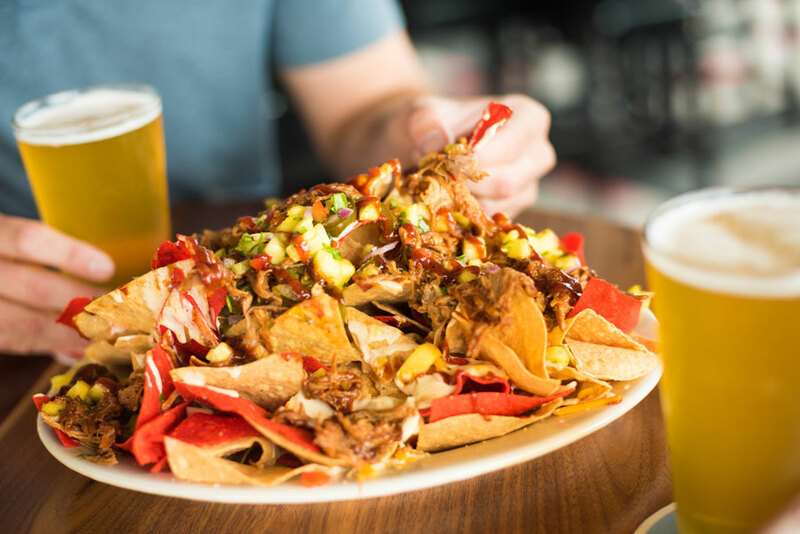 Visitors can enjoy Brews and BBQ and take advantage of these unique menu items and beer pairings until September 3rd.